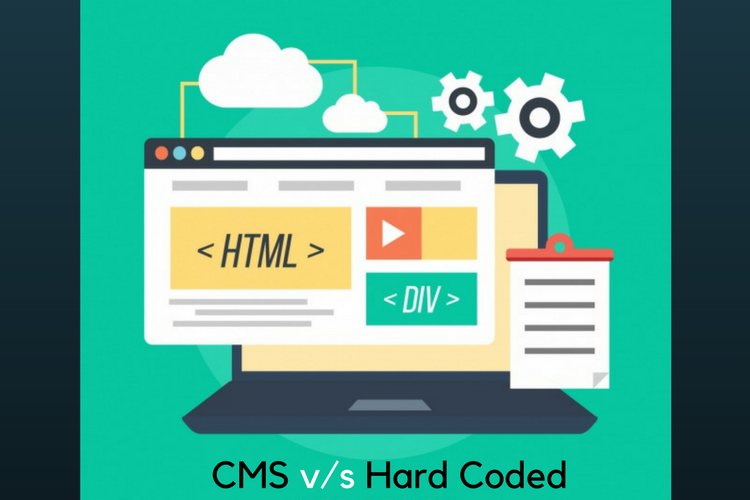 CMS v/s Hard Coded Website: Which is best for Business? 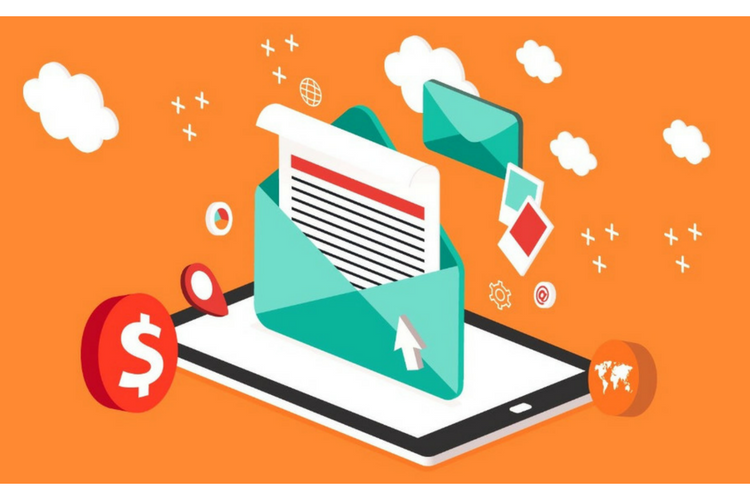 When it comes to a website, practically there are two major options to go about- Content Management Systems and Hard-Coded. 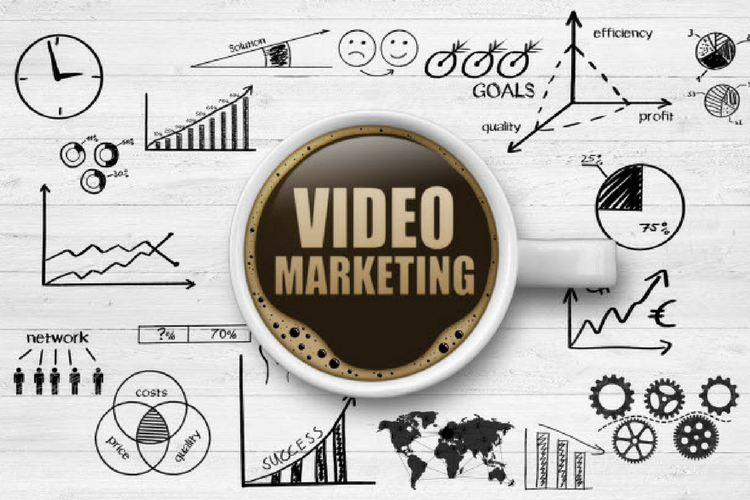 6 Video Marketing Statistics You Need To Know. As we all know, social media is more powerful than ever. 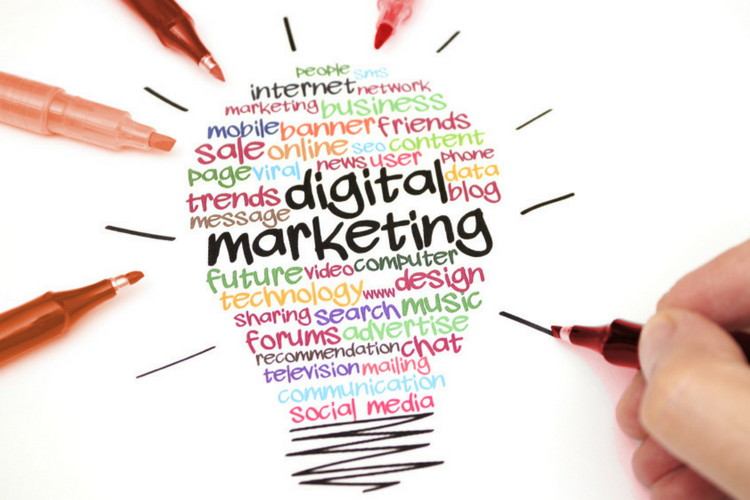 Marketers are flocking to social media to engage with their potential consumers. 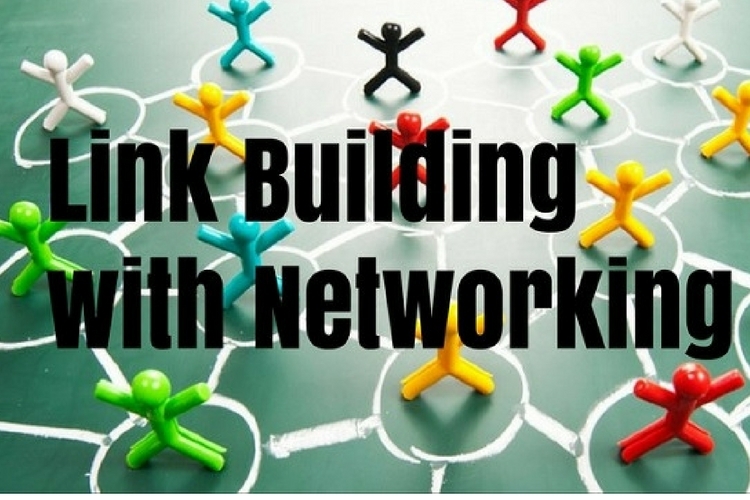 What is most effective on social media? Certainly, the game has changed. 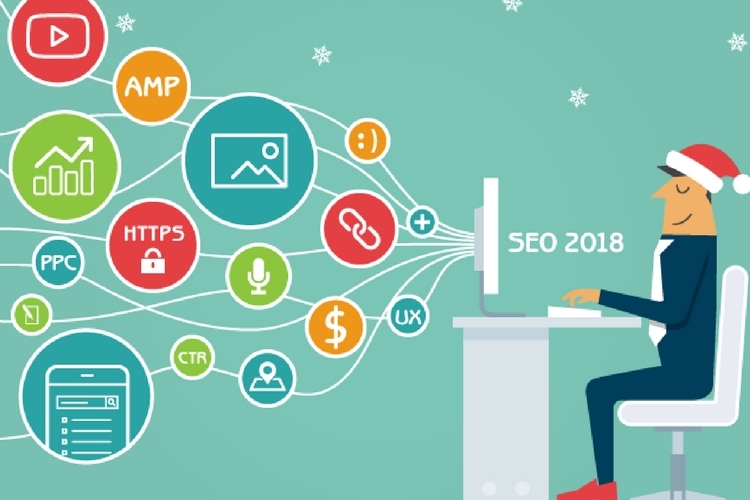 8 Black Hat SEO Techniques to avoid which can destroy your Rankings! Google Micro-Moments - 5 tips to beat your competition with them!